Another makeup collaboration your way! 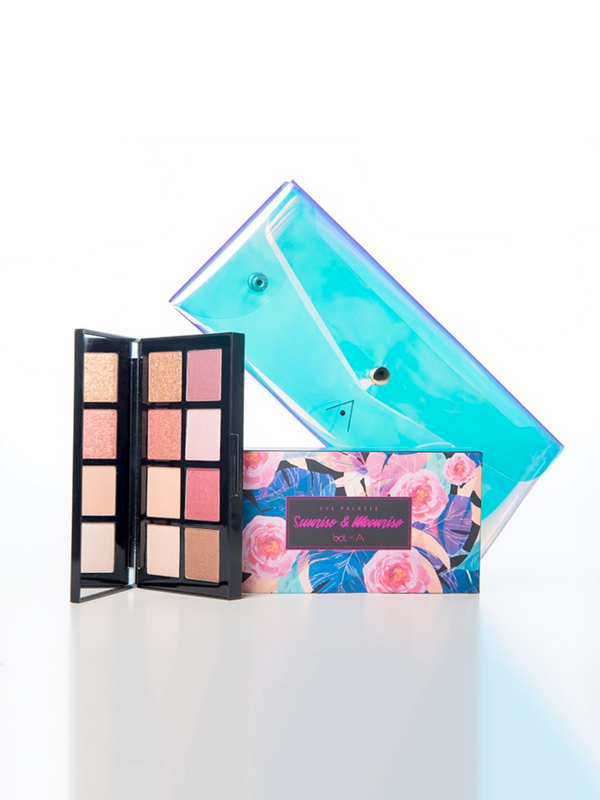 We did a joint collaboration with Bunga and would love to share the product with you: our Eye Palette Sunrise & Moonrise BCL X ALTHEA! Add some celestial magic into your beauty routine with Althea's very first eye shadow palette: Sunrise & Moonrise! Made in collaboration with Bunga Citra Lestari, these 8 shades will take you from gorgeous daytime to sultry night time, giving you the effortlessly glamorous feminine style Bunga is known for. In shimmers, mattes, and glitters, these pigmented shadows glide easily onto the skin and blend out like a dream, allowing you to create an array of looks suitable for any occasion. Bunga Citra Lestari is an Indonesian singer and actress that have graced the screens of many across South East Asia. Affectionately known to her fans as BCL, she’s also a beauty and fashion icon that exudes style, beauty, and femininity.